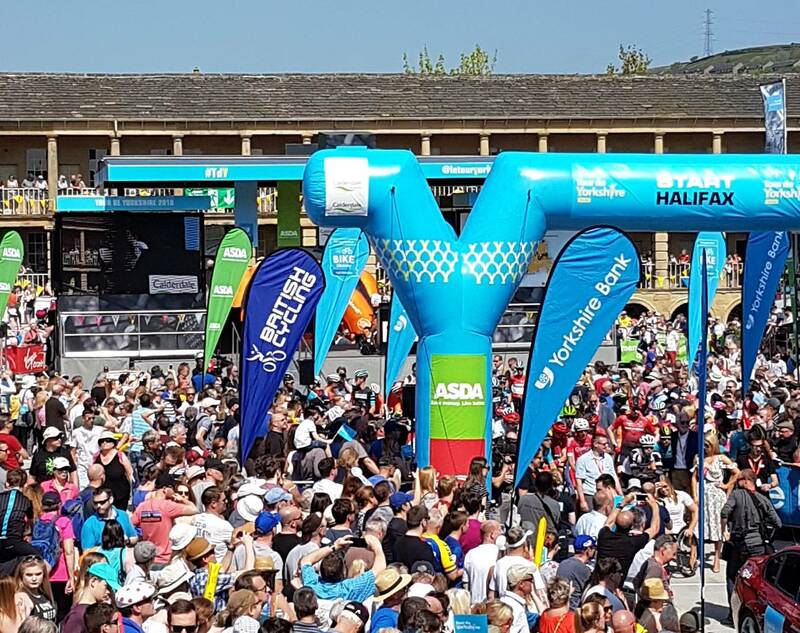 Gear up to welcome the world’s best cyclists! 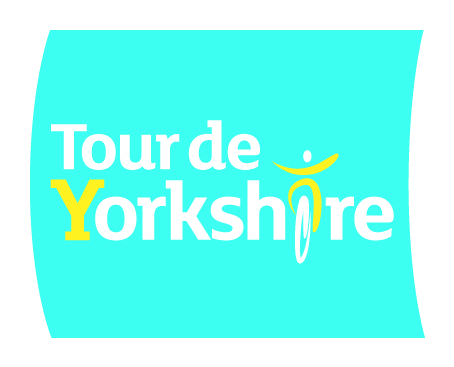 Full race timings confirmed with one month to go to the Tour de Yorkshire! 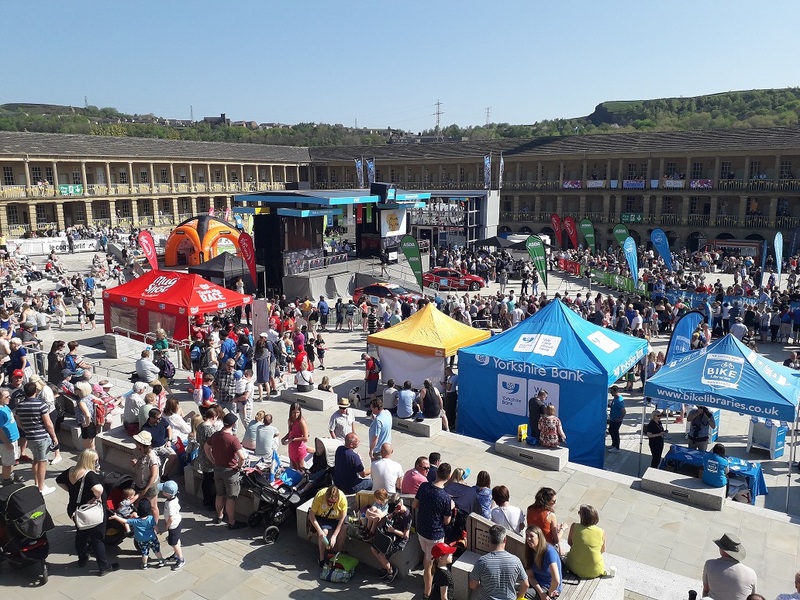 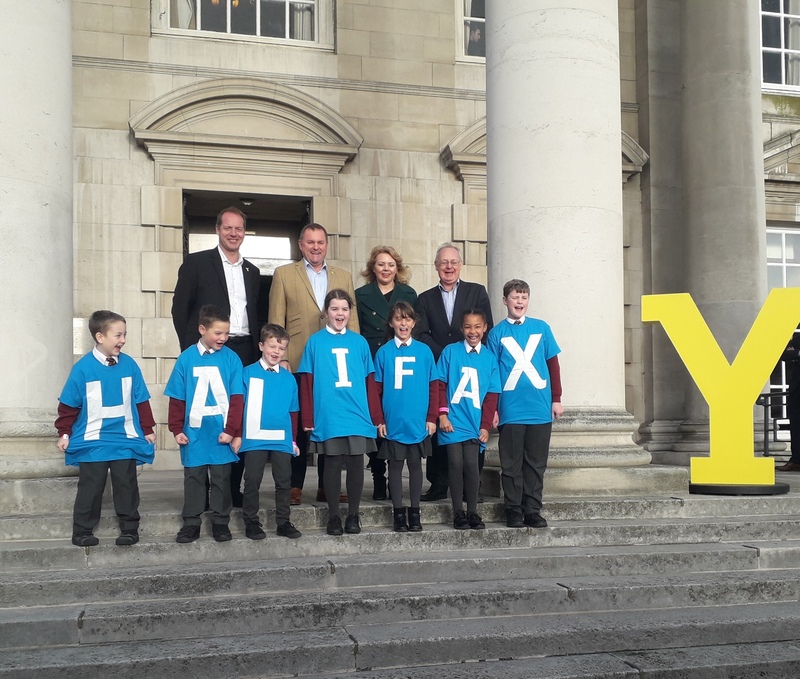 Tour de Yorkshire boosts county’s economy by £98 Million!